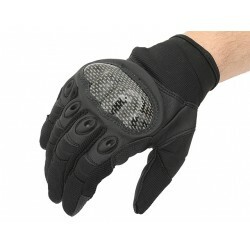 Gloves are an excellent choice and will prove ideal for any situation that requires hand protection. Both during combat and daily use. 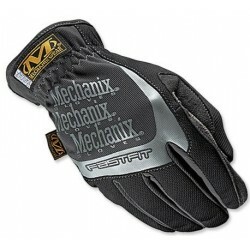 They are also intended for users, for whom combat is everyday work. 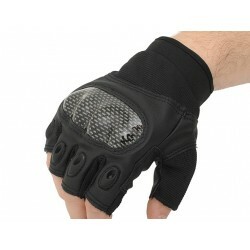 The Shield gloves guarantee the best protection against hand injuries which are related to hits or hand to hand combat. 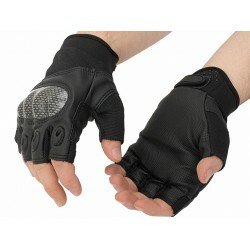 Made of durable nylon and high impact polymer. 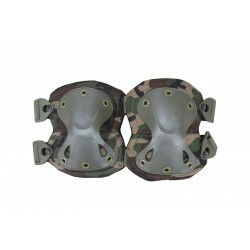 Mounted with hard rubber cap for extra impact protection. Soft cushion pad on inner side. Adjustable velcro strap fits for various sizes. Including carrying mesh bag. 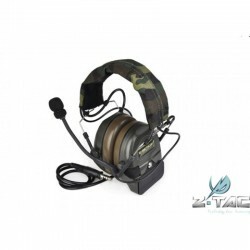 Perfect for all sports, outdoor activities, hunting and shooting games. 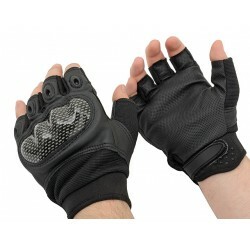 Made of durable nylon and high impact polymer. Mounted with hard rubber cap for extra impact protection. Soft cushion pad on inner side. 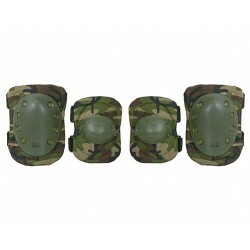 Adjustable velcro strap fits for various sizes. Including carrying mesh bag. Perfect for shooting games. 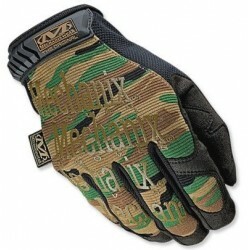 Mechanix gloves because of the comfort and strength gained many users in the best military units worldwide. 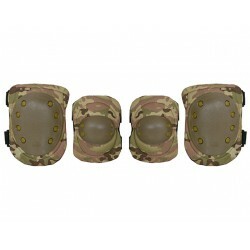 They are used by USMC, Navy Seals, GROM, Delta Force and many other units. 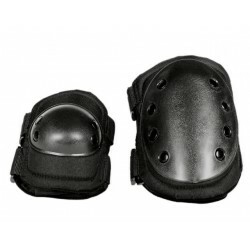 Made of durable nylon and high impact polymer. Mounted with hard rubber cap for extra impact protection. Adjustable velcro strap fits. Including carrying mesh bag. 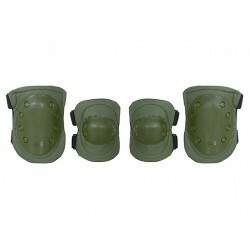 Made of durable nylon and high impact polymer. Mounted with hard rubber cap for extra impact protection. Soft cushion pad on inner side. 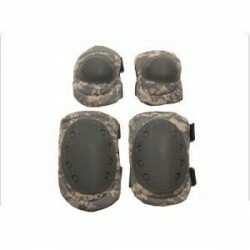 Adjustable velcro strap fits for various sizes. 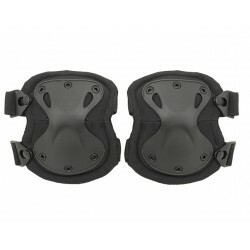 SWAT X- Cap Knee Protective Pads Black. 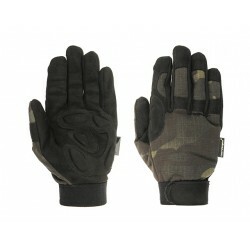 Made of durable nylon and high impact polymer. Developed from the input of military and SWAT leaders. Adjustable velcro strap. 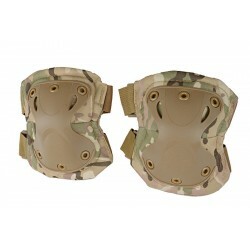 Perfect for all sports, outdoor activities, airsoft. 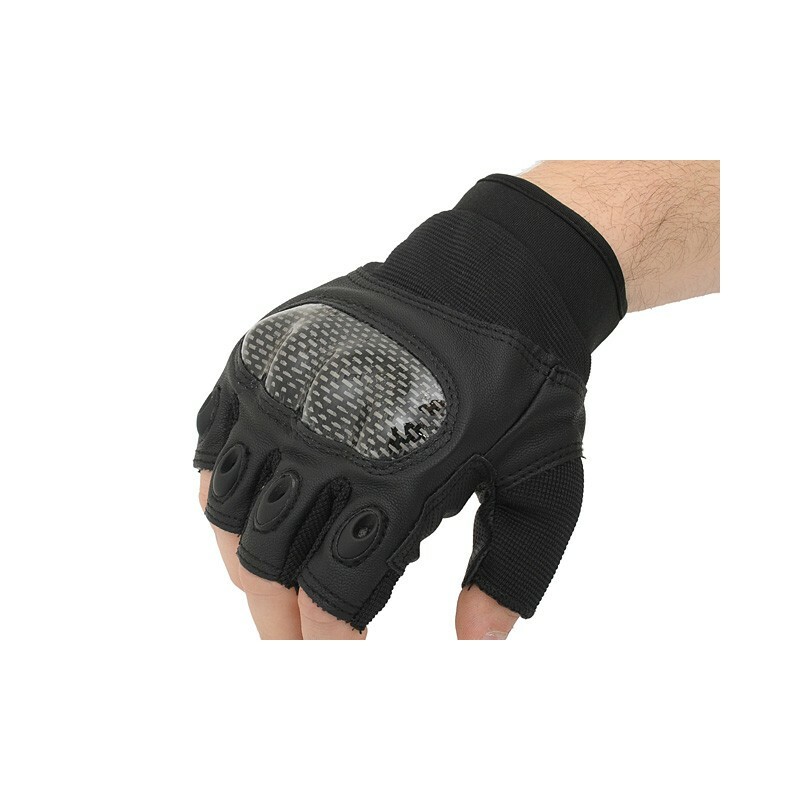 Made of durable nylon and high impact polymer. Mounted with hard rubber cap for extra impact protection. Soft cushion pad on inner side.